Handgun maintenance helps keep revolvers and pistols at peak performance. Handgun cylinders need a smooth, clean finish that’s free from build-ups of primer, gun powder, and ammunition casing materials. Tool marks that can promote fouling and corrosion also require removal. Flex-Hone® for Firearms tools remove surface irregularities and impart a surface finish that holds lubrication better. Smoother, cleaner cylinders are less prone to misfeeds, stove pipes, and misfires. Plus, BRM's gun tools keep the bores of your firearms at the precise dimensions required. 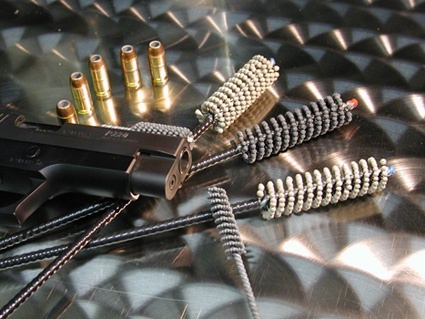 How can Flex-Hone® for Firearms tools help solve your handgun maintenance challenges? As owners of M1911 and M1917 handguns attest, flexible honing gets great results. 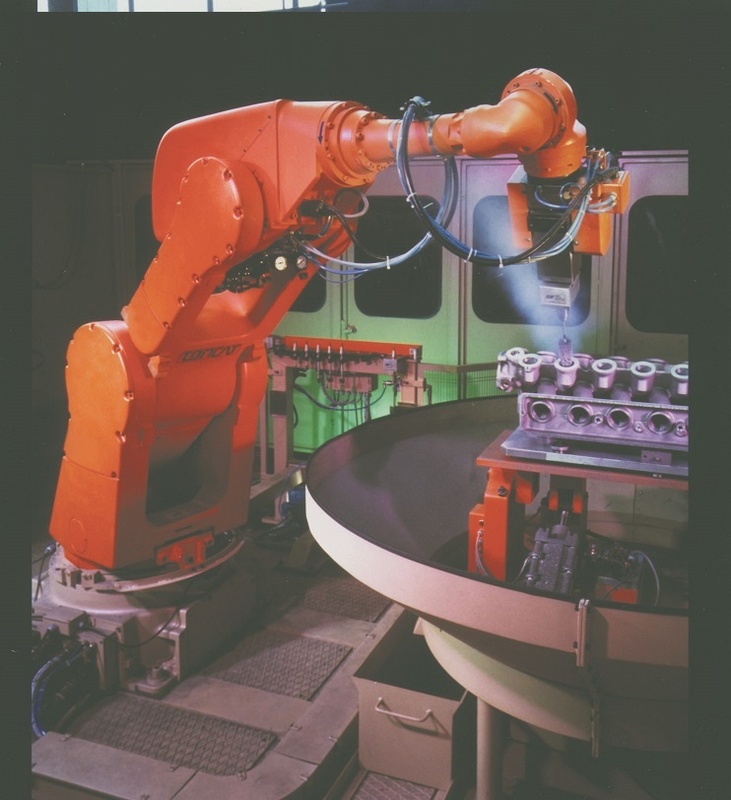 Manufacturers, machinists, and metalworkers want to know which type of cylinder hone is the right choice for their application. Flex-Hone® tools from Brush Research Manufacturing (BRM) are great for deglazing the walls of cylinders that aren’t out-of-round. Flexible hones are also ideal for surface finishing bores that have been honed to size with a rigid hone. Rigid hones are recommended for some applications, but flexible hones are the right choice for cylinders that don’t require initial honing, resizing, or geometry correction. With their low-temperature, low-pressure abrading process, Flex-Hone® tools won’t remove significant amounts of material. Rather, flexible hones impart the ideal final finish – a plateau finish. Flexible hones are great for cross-hole deburring, too. Flexible honing offers numerous advantages, but here are five reasons to use Flex-Hone® tools instead of rigid hones. Pneumatic cylinders are fluid power devices that use a compressed gas such as air to move a piston in a reciprocating, linear motion. If the walls of a pneumatic cylinder are too smooth, there’s higher friction between the O-rings and bore surfaces. If the walls of a pneumatic cylinder are too rough, burrs and other surface irregularities can shear softer seal materials. 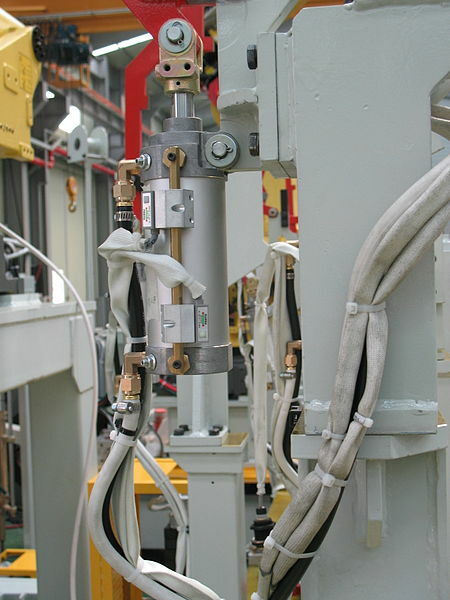 To protect the integrity of pneumatic cylinders, manufacturers and maintenance technicians need to ensure that bores have a proper surface finish. 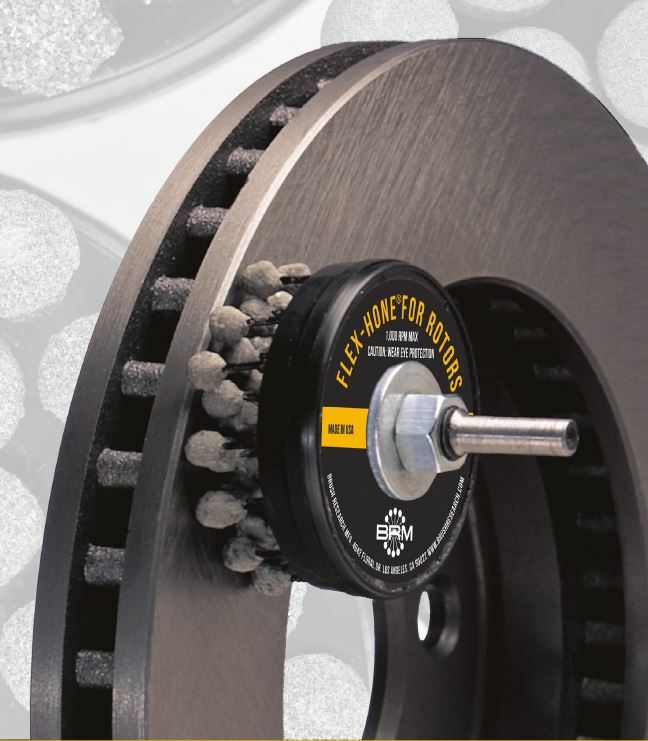 The Flex-Hone® tool from Brush Research Manufacturing (BRM) removes burrs and improves surface condition at the same time. Suitable for any type or size cylinder, these flexible honing tools also support cylinder sealing and lubrication. BRM Flex-Hone® tools come in 10 abrasive types and 11 grit sizes. When it's time to select and use a flexible cylinder hone, remember these two rules about deburring and surface finishing. 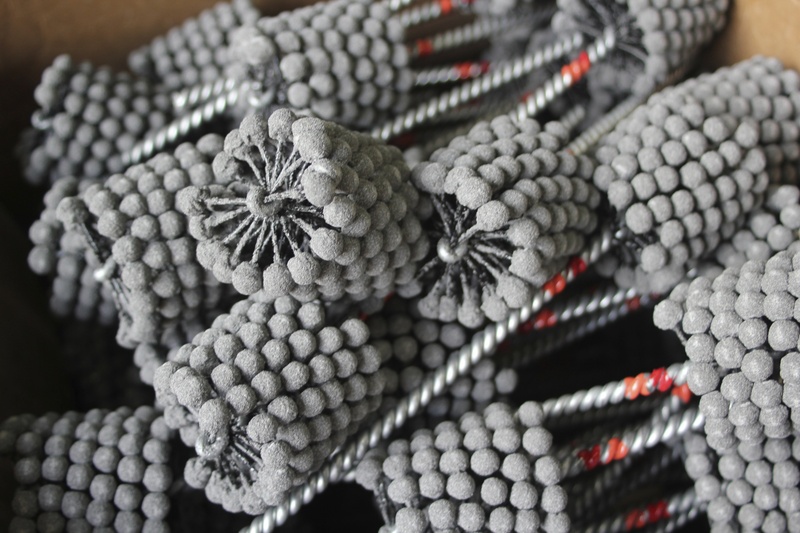 The base material of your workpiece determines which abrasive type to select. The amount of work to perform and the degree of surface improvement that’s required determines which grit size – or sizes – to use. 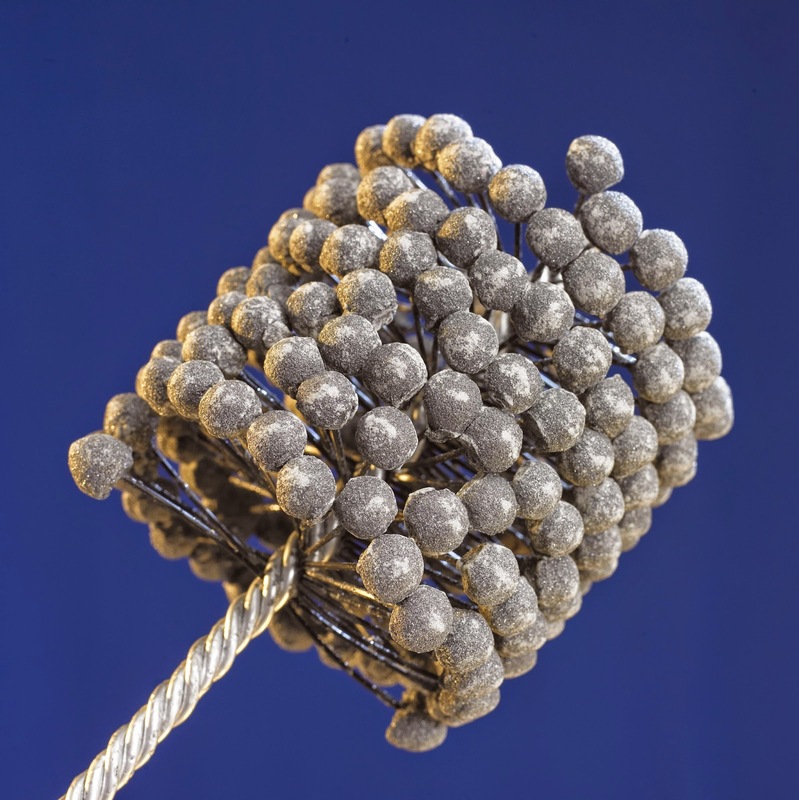 Here’s what else you need to know about abrasives and grits for Flex-Hone® tools. 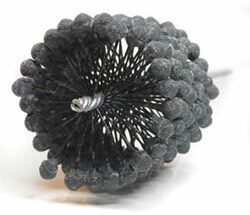 Wheel brushes are wheel-shaped brushing tools for deburring and surface finishing machined parts. 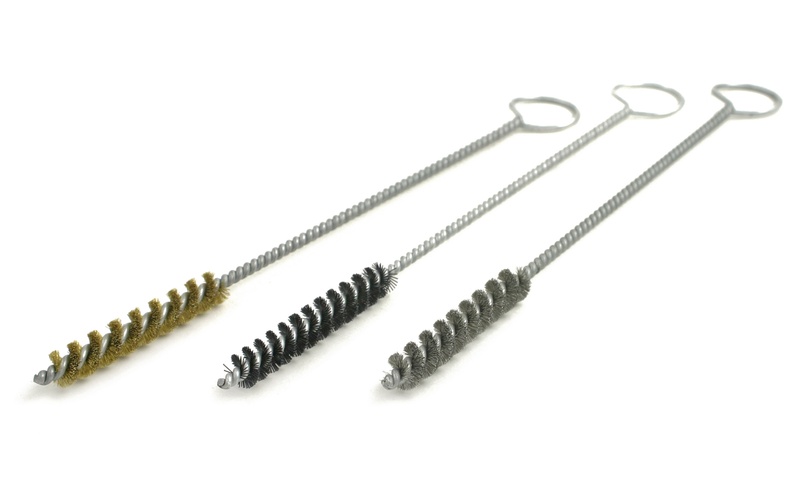 These power brushes are also used for outer diameter (OD) applications such as parts cleaning, polishing, and edge radiusing. 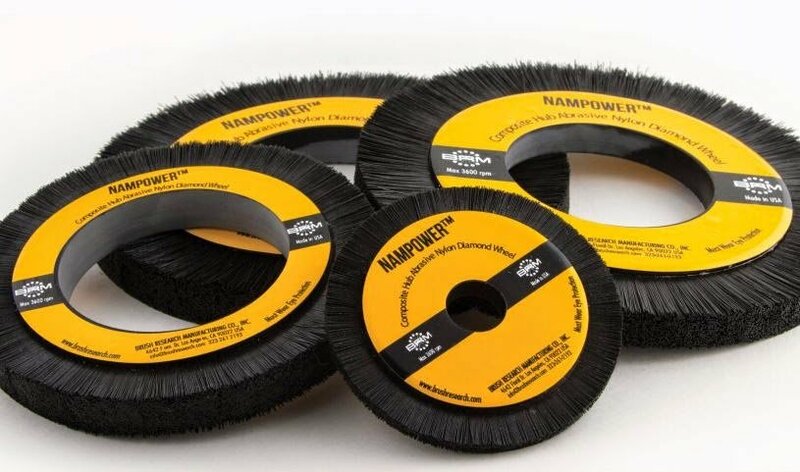 As a full-line manufacturer of surface finishing and deburring tools, Brush Research Manufacturing (BRM) supplies may different types of wheel brushes, including NamPower nylon abrasive wheels with silicon carbide or diamond abrasive filaments. So which filament type is right for harder materials? 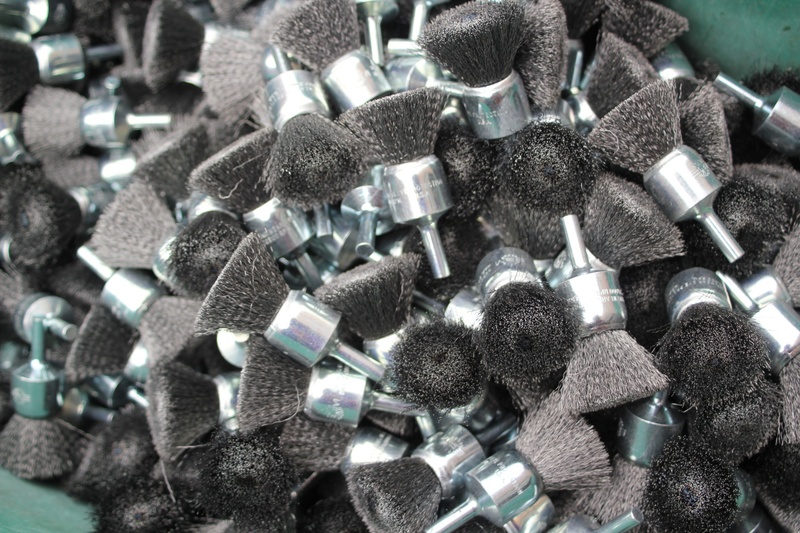 Once you've selected the abrasive that's right for your application, what do you need to know about specifying the brush diameter and face width?